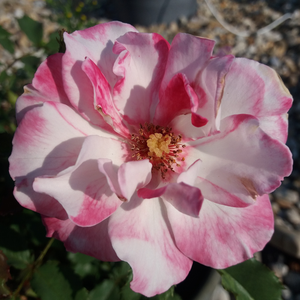 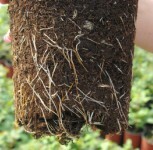 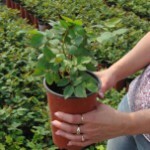 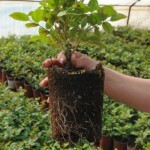 Maximum tallness is 19.6', short floribunda ideal for small gardens, for pots and flower-boxes. 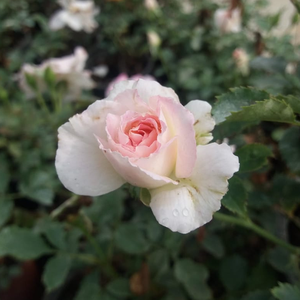 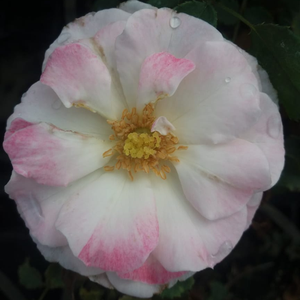 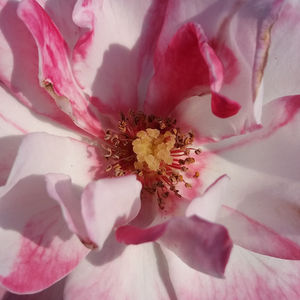 Maximum tallness is 19.6', short floribunda ideal for small gardens, for pots and flower-boxes.Creating higher rose beds which have countinously and abundant blooming. 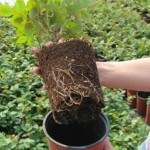 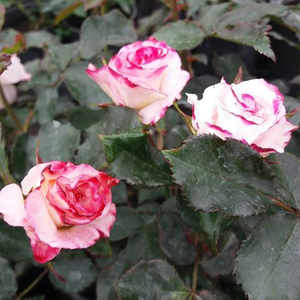 Profile: Maximum tallness is 19.6', short floribunda ideal for small gardens, for pots and flower-boxes.